Texas summers can be brutal. At Blooms Landcare we want to help keep your grass green in even the most extreme conditions. When the temperature starts to rise, these simple summer lawn care tips will help protect your yard against heat and drought. Watering less frequently will help your lawn become more resilient. Once or twice a week should be enough to sustain your yard. The roots will grow deeper in order to reach water during dry spells. A good rule of thumb is to provide about an inch of water per week. Remember to water during the coolest times of the day, such as very early in the morning. This will avoid losing too much moisture to evaporation. Fertilizing your lawn regularly will help it to stay healthy and make it more resistant to extreme conditions. The grass will grow in thick, crowding out weeds and keeping the soil cool below it. The cooler soil will retain moisture better, which in turn helps the grass when water is scarce. Remember that within a few weeks of applying fertilizer, the nutrients in the soil start to become depleted. By re-applying fertilizer on a regular schedule, the lawn will have a constant supply of vital nutrients. 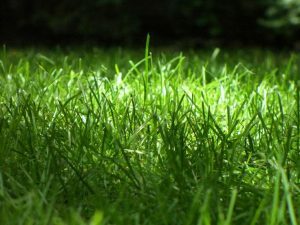 Another great tip for summer lawn care is to cut grass high. As grass blades grow taller, the roots naturally grow deeper. By setting the mower blade to the highest setting, the yard will look tidy and the extra height will promote root growth. The grass will be less thirsty as a result. For anybody looking to re-seed their lawn, it is a good idea to consider what type of grass is best. There are a number of drought-tolerant seed varieties available. We would be happy to help you select the one that is right for your yard. 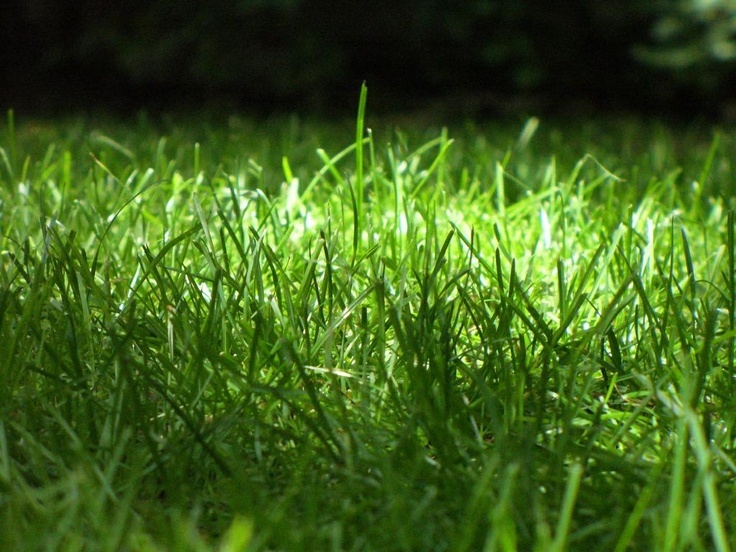 Do not hesitate to call us at (817) 688-5352 for any of your summer lawn care needs. At Blooms Landcare we pride ourselves on providing the best lawn care in Fort Worth.